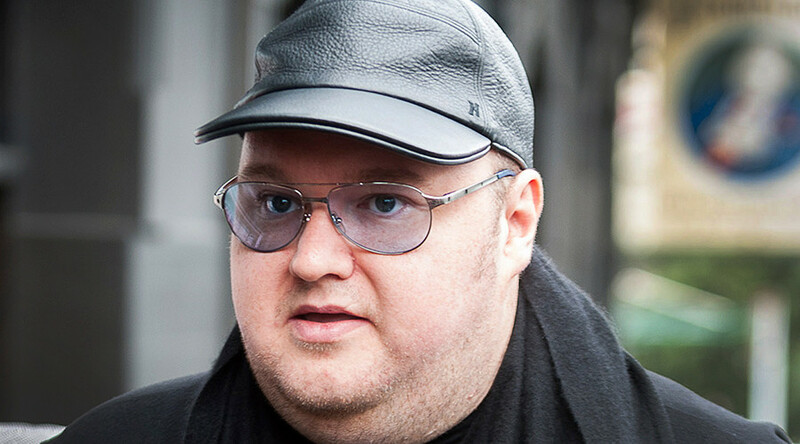 Providing financial support to WikiLeaks is amongst a number of options Kim Dotcom will consider if he wins a $2.4 billion lawsuit against the New Zealand government. He’s taking the action after a state case against him was found to be critically flawed. Taking to Twitter, Dotcom asked the public to vote for the cause to which he should contribute any financial award from his lawsuit. Assisting WikiLeaks is one of the choices. With nearly 4,000 votes cast “All of the above” is the clear favorite at 64 percent, followed by “Support WikiLeaks & EFF [Electronic Frontier Foundation]” with 17 percent. Dotcom said that accompanying charges made against him relating to money laundering and fraud don’t stand up legally due to the ruling as they stem from a falsely issued arrest warrant in 2011. The Megaupload founder faces extradition to the US over the still-standing charges. Dotcom founded the hugely successful file-sharing site Megaupload in 2005 which boasted 50 million daily users at its peak. In 2012 the US Department of Justice shut down and seized control of the site, and commenced charges against him relating to money laundering, racketeering and wire fraud.